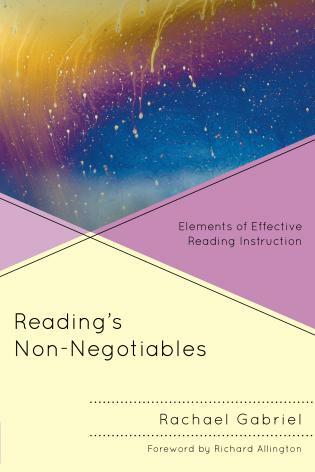 Andrea Nelson-Royes, EdD, is an educator, researcher, author, and parent who has a passionate interest in how children learn to read and how to keep them reading. 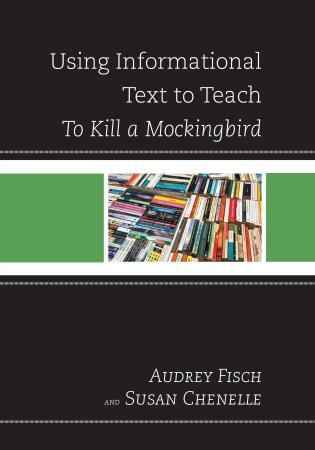 She holds a doctoral degree in educational and organizational leadership from Nova Southeastern University in Florida. 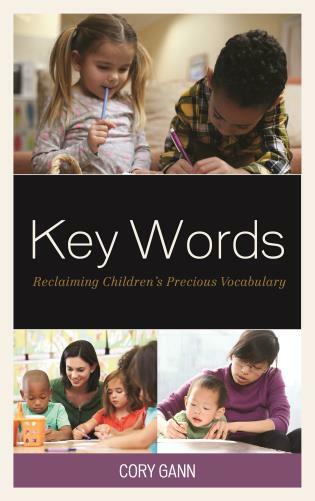 In Transforming Early Learners into Superb Readers, Dr. Nelson-Royes has done a terrific job of showing our society how to take advantage of all the resources at our disposal in order to accomplish the vital task of creating widespread literacy competency. 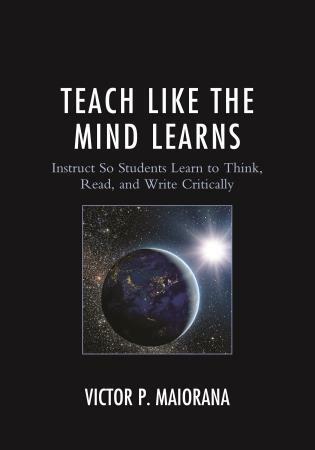 The material is presented in an easily understandable way that can readily be put into practice. 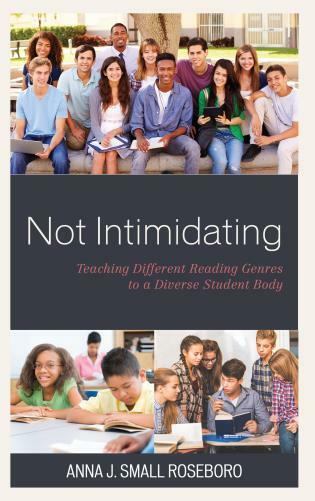 I hope more books like this one are forthcoming. 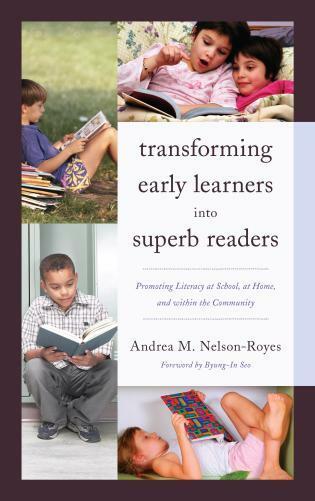 Transforming Early Learners into Superb Readers: Promoting Literacy at School, at Home, and within the Community, by Dr. Andrea M. Nelson-Royes, is a thoroughly assembled compilation of reading strategies, skills, and resources. 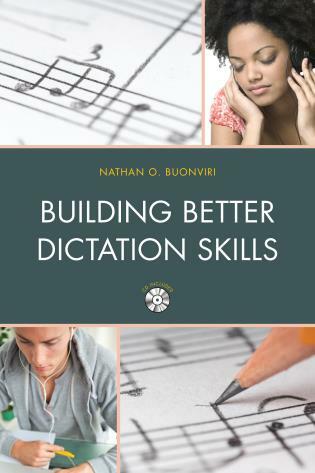 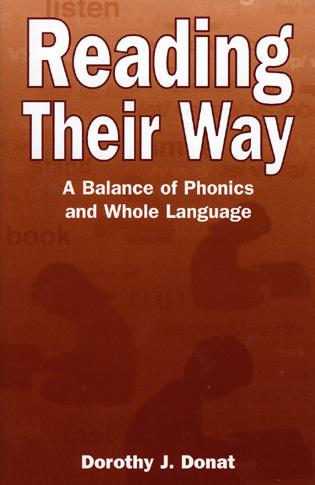 The information contained within this text has been thoroughly researched, practiced, and proven to effectively support the development and continued advancement of proficient reading abilities in primary, as well as elementary school-aged children. 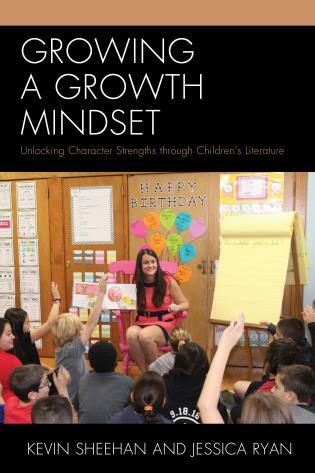 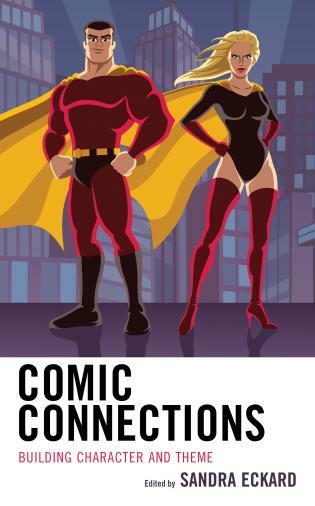 A quote that captures the inspiration and purpose behind this book’s development is, “By helping early learners to read, adults launch a legacy that will stay with children for the rest of their lives. 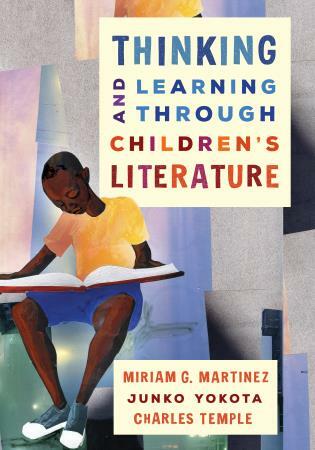 It is, therefore, crucial to begin early and foster a lifelong love of reading, thus furnishing children with the skills they require to be successful.” As educators, parents, and stakeholders in the academic development of children, we must become aware of best practices for literacy development and consistently and persistently put these practices into use to help all children become literate and confident life-long learners. 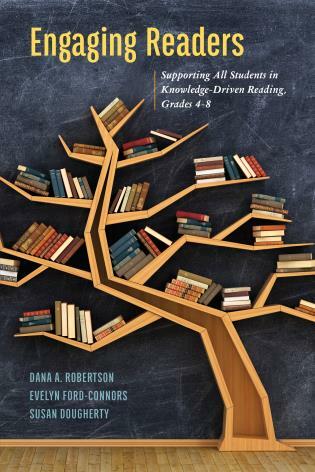 Transforming Early Learners into Superb Readers: Promoting Literacy at School, at Home, and within the Community is an informative read that can be a thought-provoking instructional resource for educators and a useful guide for parents who desire to support early literacy in their children. 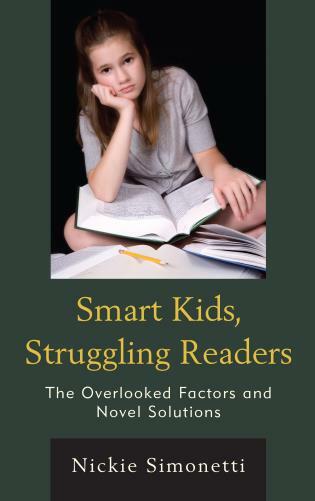 Dr. Nelson-Royes recognizes the importance of the home school connection in strengthening young children’s development as readers. 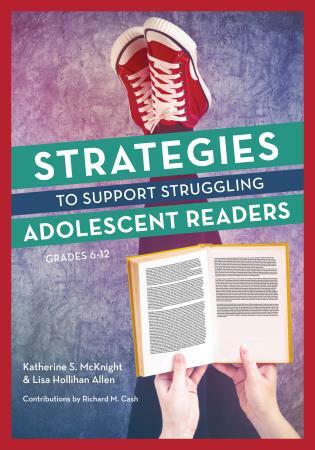 The “reader-friendly” research to strategies approach will be beneficial to families, caregivers, teachers and administrators. 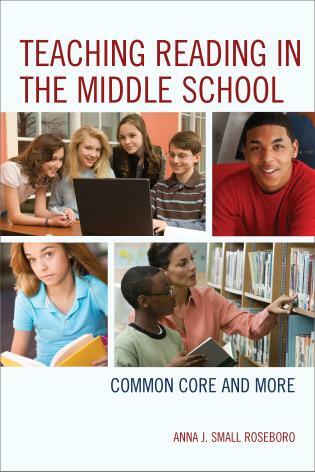 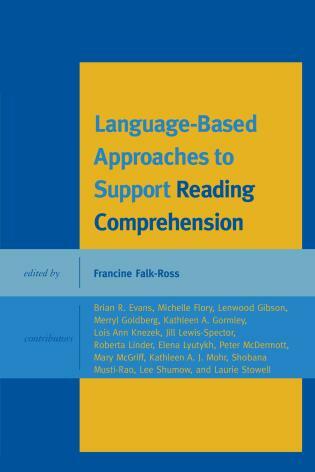 The book is a timely resource for those needing support to address the expectations of the common standards. 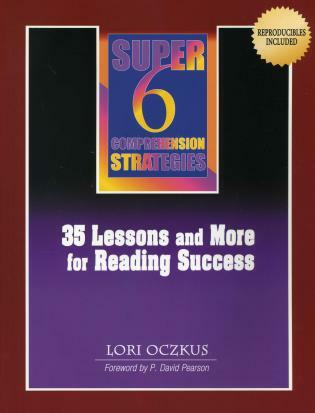 Aimed at primary school educators, reading specialists, parents and caregivers who want to help early learners become proficient readers, Transforming Early Learners into Superb Readers provides reading strategies, skills and resources to allow children to build a solid reading foundation. 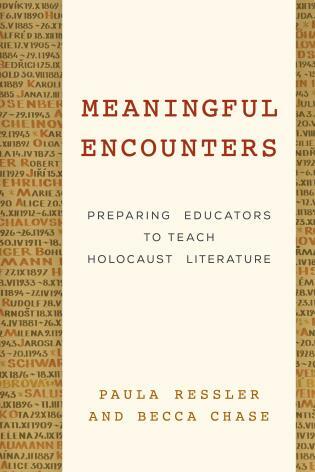 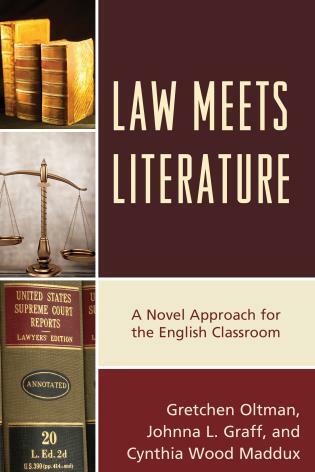 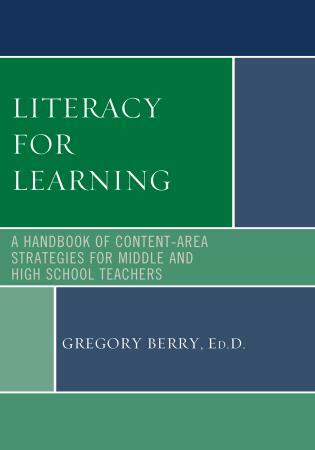 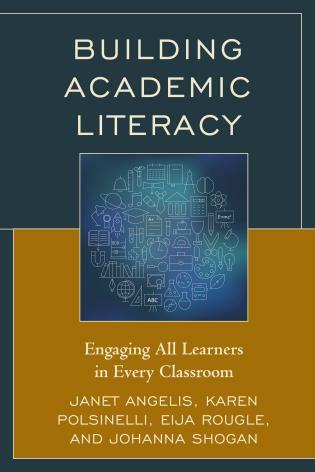 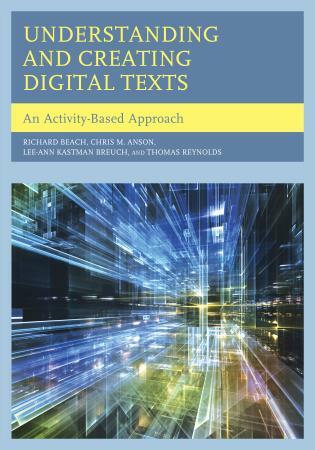 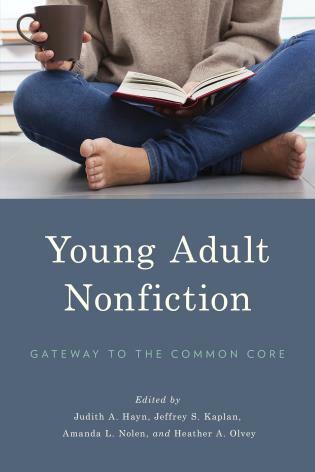 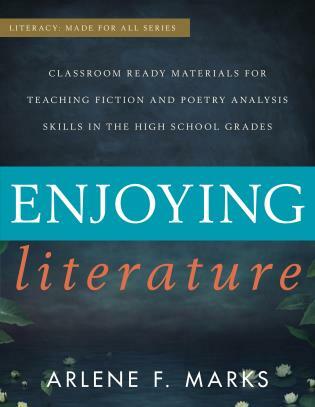 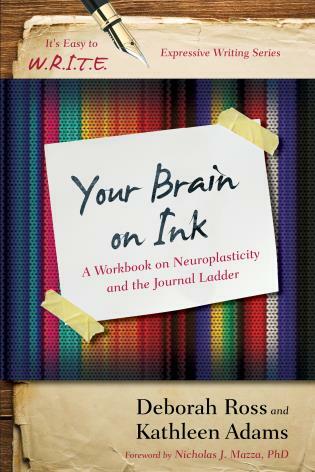 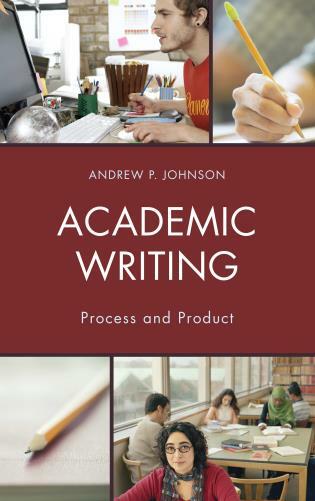 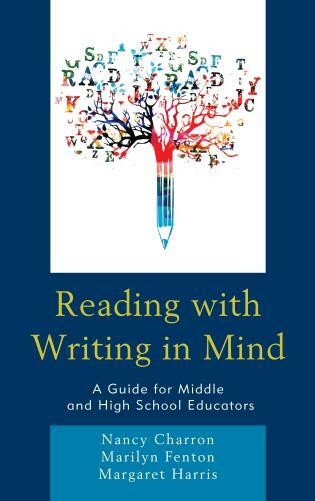 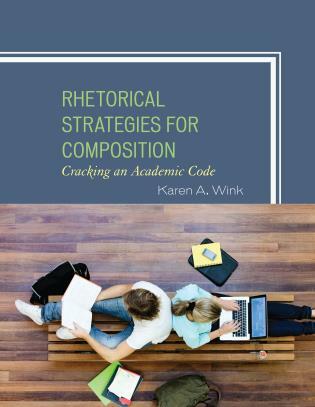 In this work the author demonstrates how to take advantage of all the resources at our disposal in order to create widespread literacy competency. 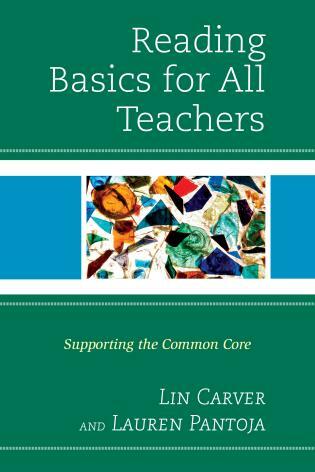 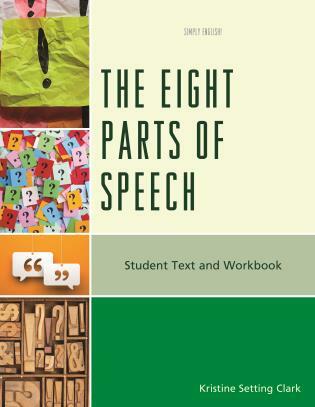 The material is presented in an easy-to-understand format that can readily be put into practice.